Creating a new, just and sustainable economic model from within the system is unchartered territory. There is no roadmap for the journey we are on. Yet, we can capture and share learnings from experiments – big and small – across the world. 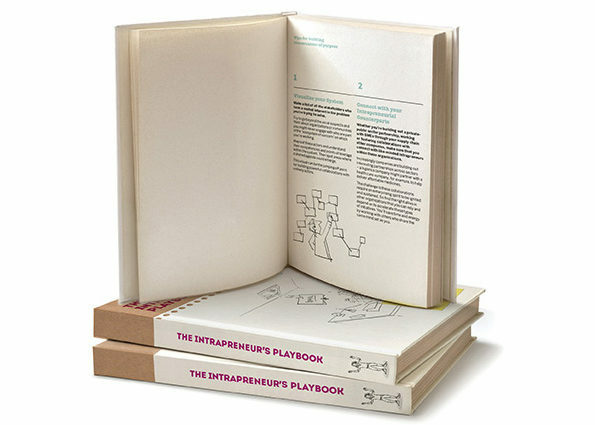 Our Intrapreneur’s Toolkit is our first attempt to begin codifying what it takes to drive #changefromwithin. Learn from the experiences of seasoned intrapreneurs, be inspired with practical steps you can take and connect with relevant resources that will help you with everything from building the business case to fostering your own personal resilience.